Think of it as “Cruise Control” for your pump. 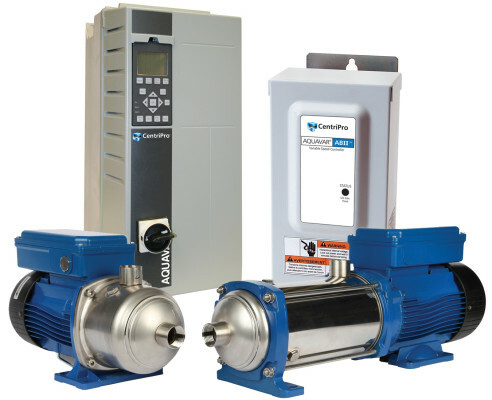 The Aquavar e-ABII pump controller provides an economical answer for municipal and private water systems with low water pressure. Both domestic and light commercial above ground boosters can benefit.